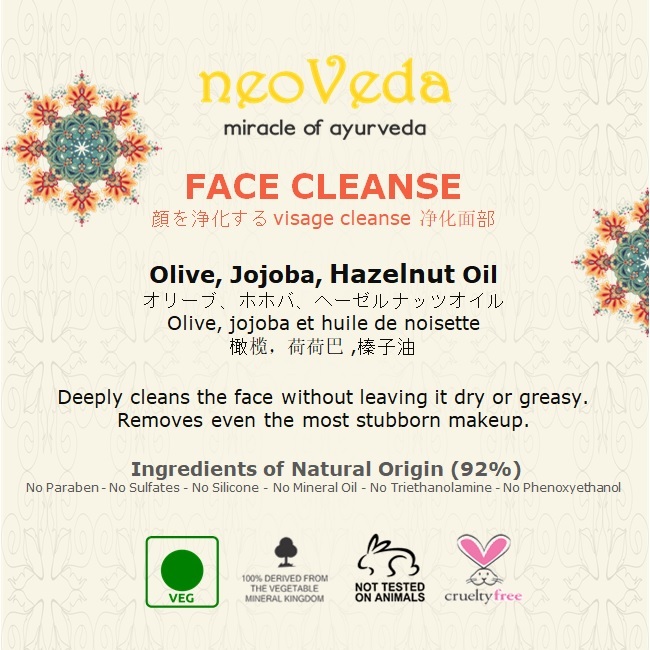 CLEANSING - FACE CLEANSE Olive, Jojoba & Hazelnut Oil - Deeply cleans the face without leaving it dry or greasy. Removes even the most stubborn makeup. 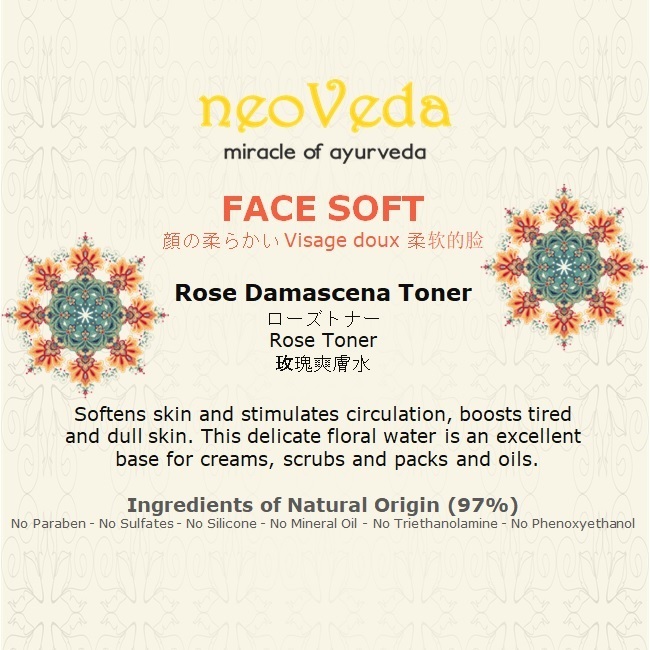 TONING - FACE SOFT Rose Damascena Toner - Softens skin and stimulates circulation, boosts tired and dull skin. 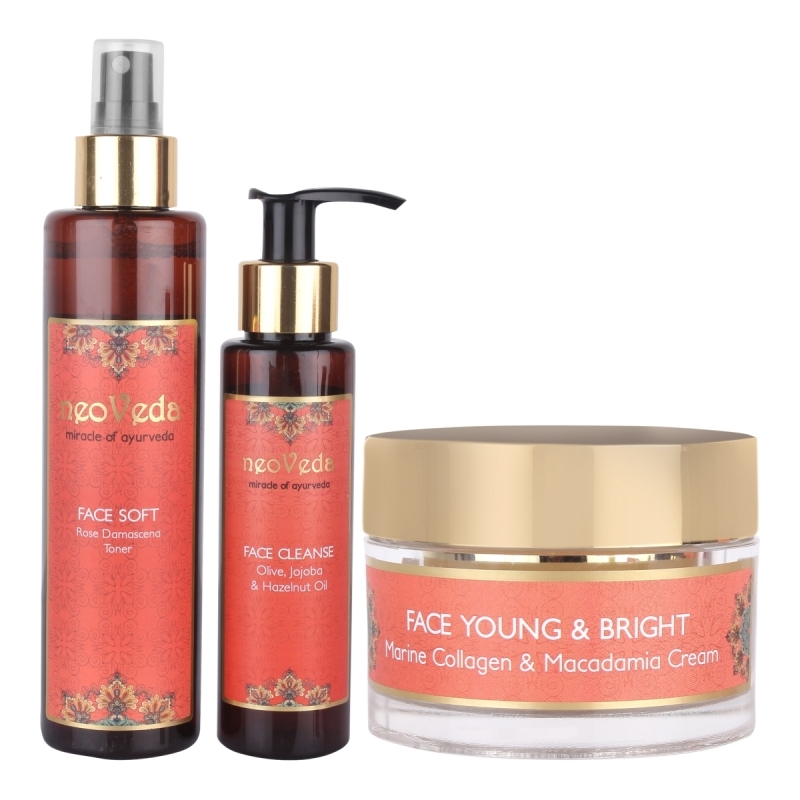 This delicate floral water is an excellent base for creams, scrubs and packs and oils. 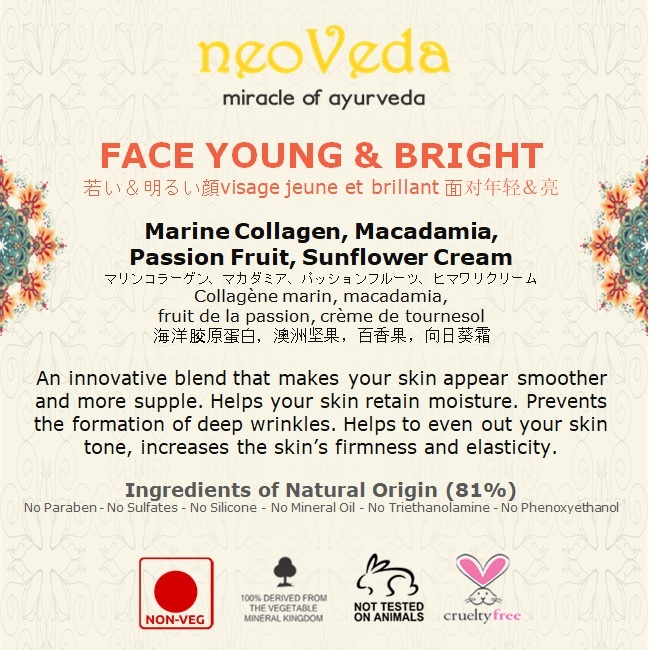 MOISTURIZING - FACE YOUNG & BRIGHT Marine Collagen & Macadamia Cream - An innovative blend that makes your skin appear smoother and more supple. 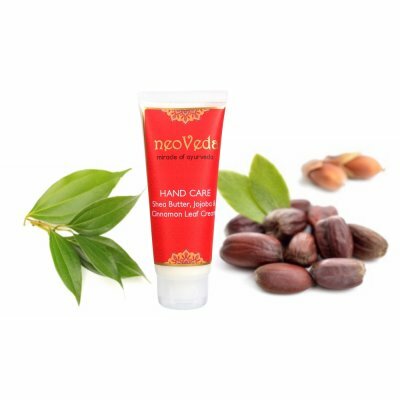 Helps your skin retain moisture. 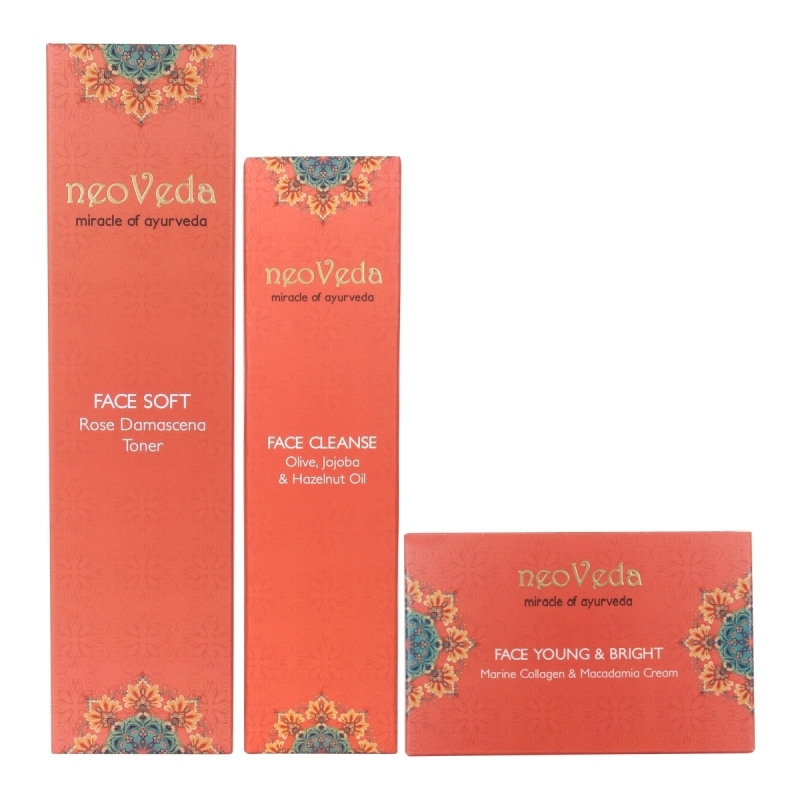 Prevents the formation of deep wrinkles. 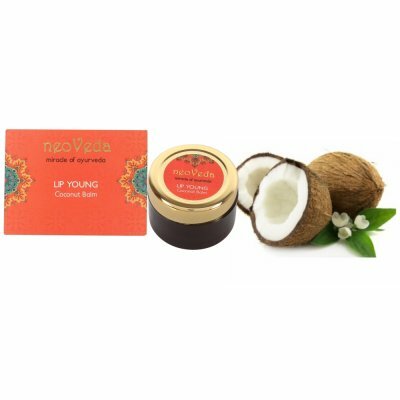 Helps to even out your skin tone, increases the skin’s firmness and elasticity.